We’re looking to hire a comic book artist, and it’s totally different than any other type of hire I’ve made in the past. The best hires I’ve made in my career have been people with the right attitude rather than a specific skill set, so it surprised me when our Creative Director, Ofer, said that he didn’t care about the artist’s personality as long as he or she did the work. 500 portfolios, 30 trials, and one artist later, I understand. 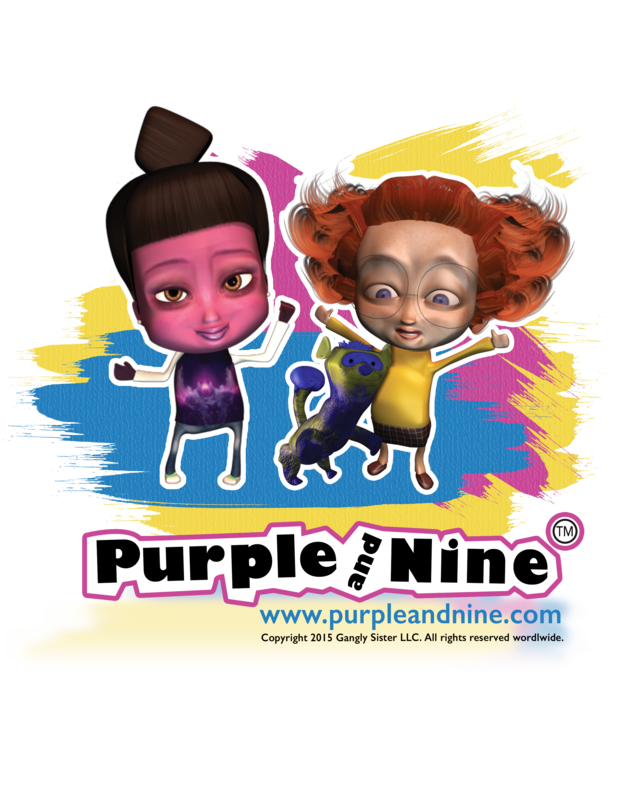 We’ve been blessed to find Ola Gofshtein to create an amazing imaginary world for the Purple and Nine. She’s someone we also enjoy spending time with, which is a bonus. Our two guest artists, Omer Nainudel and Anthony D Pugh, I’ve never met. I’ve never spoken to them. They don’t even live on the same continent as me. I’ve hired dozens, maybe hundreds of people. This is the first time I’ve ever been able to put aside all concern for anything other than quality. I don’t worry about cultural fit. I don’t worry about diversity. In fact, they could be men, women, aliens, fish, whatever. I don’t know. I never have to know. If they can follow directions by e-mail, produce work, and receive payment by PayPal, none of it matters. I wonder if we could take that one step further and it wouldn’t matter if they could read English, as long as Google Translate did a good job. Now, i don’t recommend choosing a business partner this way. Ofer and I have been working together for years, and if we didn’t have the same values, mission and openness in communication, I doubt we’d still be doing that. If you’re still reading, I hope you’re a comic book artist or know a comic book artist or will share this post with a comic book artist. 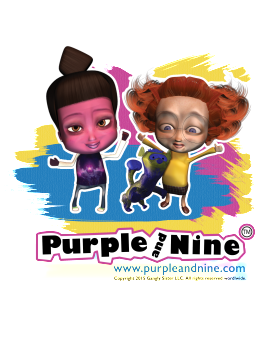 We’re looking for someone to help Ola make our ambitious deadlines for the release of the first 3 Purple and Nine comic books. 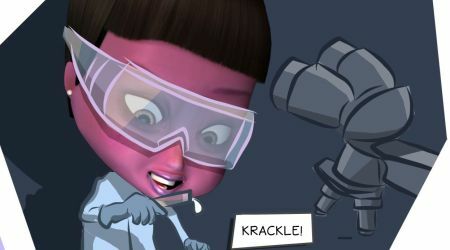 Making comics: All fun and gamesDo STEM Programs for Girls Work?